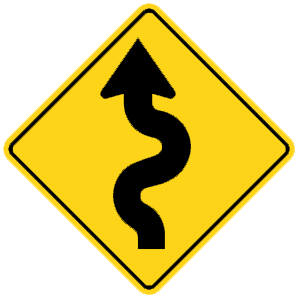 You should signal to turn ______ before beginning a turn. When you wish to change lanes or make a turn, signal to inform other motorists of your intentions. Signals are to be activated at least 100 feet before you begin a turn. When using a mechanical turn signal, continue signaling until you have completed the turn or lane change.